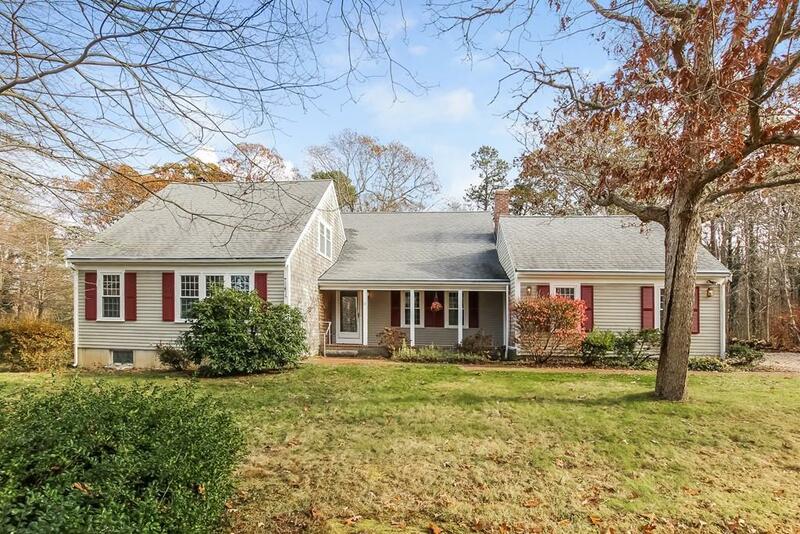 Cape Cod living doesn't get any better than this 3 bed, 2.5 bath sprawling Cape style home in one of Orleans most desirable neighborhoods, less than a mile from Skaket Beach's famous sunsets. You'll love entertaining in this home's large eat-in kitchen with an authentic butcher block island & more storage space than you can imagine! 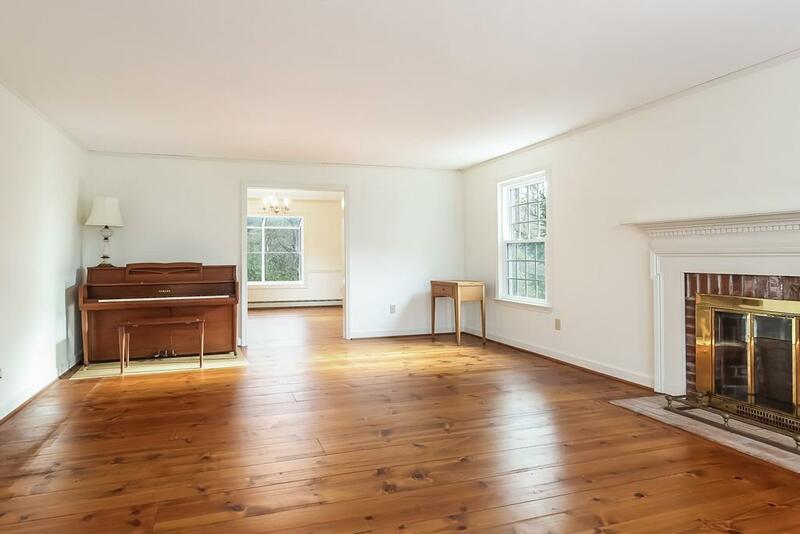 The spacious formal dining room and slider to the back deck right off the kitchen allow for celebrating any season. This home was made for entertaining! The large first floor master has an en suite, full bath & laundry, allowing for easy single-story living. 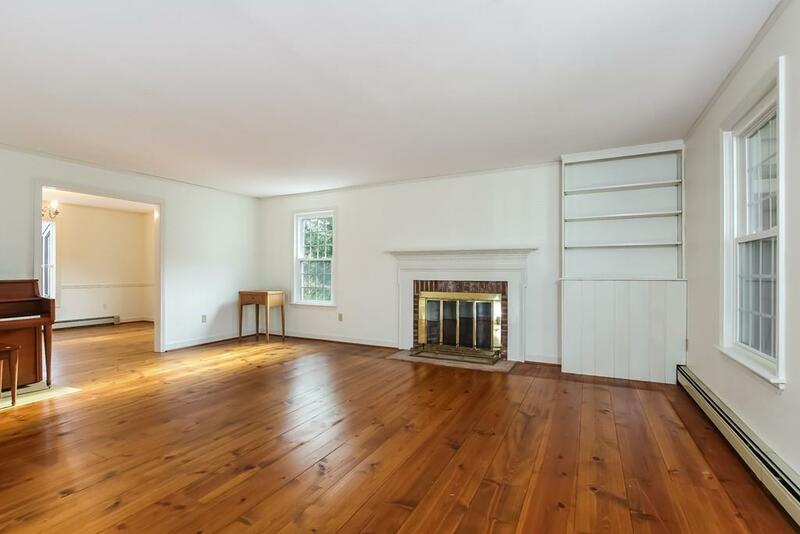 Two additional bedrooms, finished attic storage room with cedar closet, & a full bath upstairs allow for privacy and space for guests to spread out. 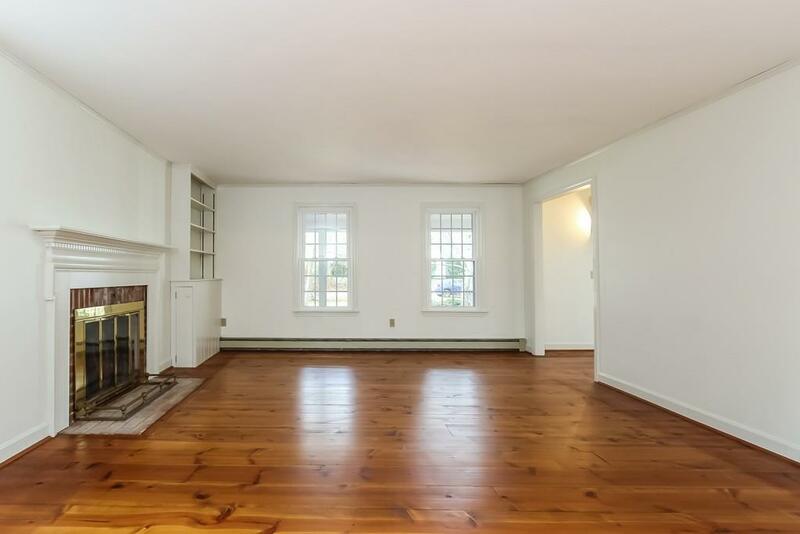 Relax by the fire in the living room with wide-plank wood floors & built-ins, or hook up a wood stove in the den & cozy up while you enjoy views of the back yard & Cape wildlife. This home also features central vac, forced hot water heat, and 2 car garage.